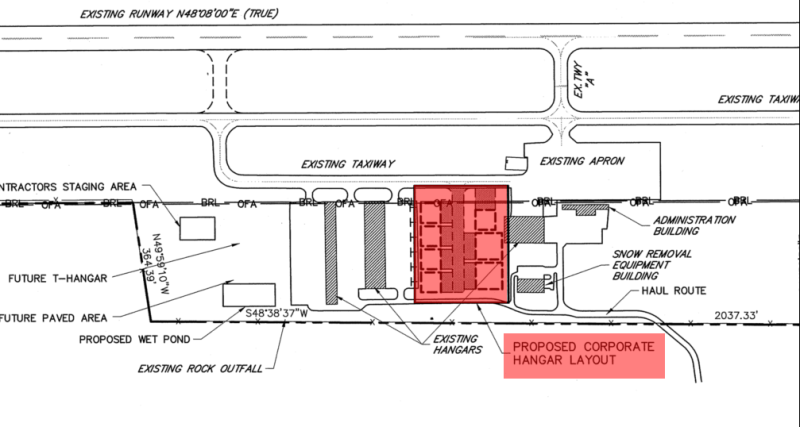 Hangars are Full - Contact Airport Manager to get on waiting list. 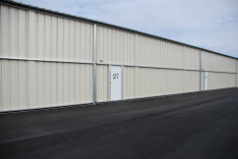 The Mifflin County Airport Authority has land available for anyone interested in constructing a private or corporate hangar at the airport. For more information contact the airport manager.